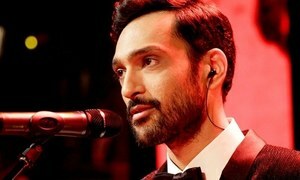 Ali Sethi is one of the most mesmerizing singers of the industry who not only focuses on vocals, but also makes sure that the lyrics are also meaningful and compliment the song. 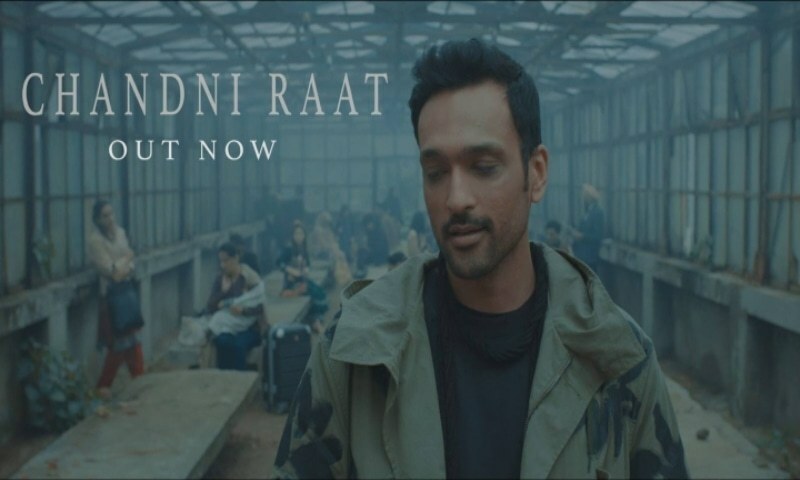 His newest offering Chandni Raat is a track which captures your attention from the very beginning with the visual treat, and its music and the lyrics haunting you with its beauty. The video shows people from different walks of life and how they all are together at a place. 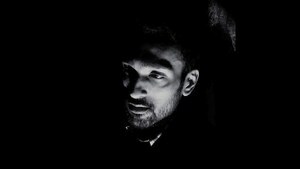 Also read: Ali Sethi teams up with Grammy winning musician, Noah Georgeson! 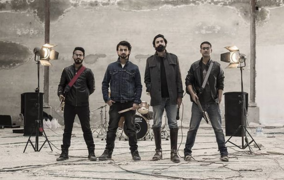 Ali Sethi's vocals are pretty powerful and adds to the value of the song on a whole. The control he has over his voice is impeccable. Chandni Raat takes you into another world of music, love and memories. The art direction is pretty much attractive and makes you feel the song to its fullest. Kudos to Hashim Ali for that. Chandni raat is composed by Ali Sethi and Noah Georgeson, produced by Noah Georgeson and directed by Sarmad Sultan Khoosat & Awais Gohar.